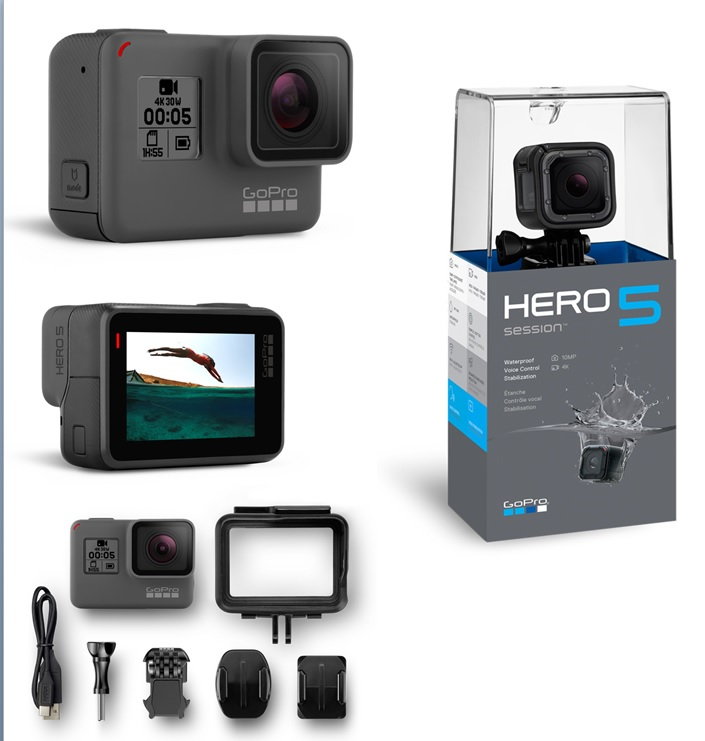 -Capture high-quality 4K video Stunning 4K video and 12MP photos in Single, Burst and Time Lapse modes. -2" color touch-screen LCD display Gives you a clear view of the action you're recording or reviewing. -Electronic image stabilizer Minimizes shake and vibration distortion to keep footage steady. 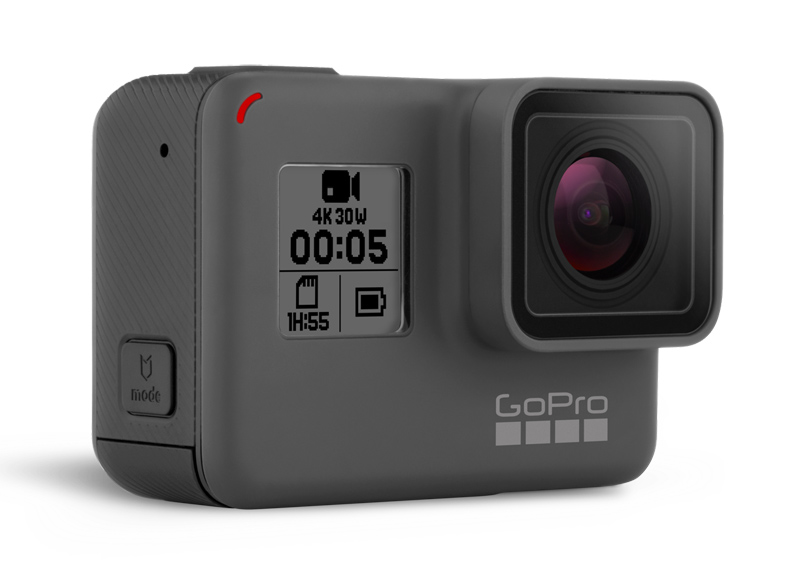 -Voice Control Enjoy hands-free control of your GoPro. -Built-in stereo microphone with wind noise reduction Provides a rich soundscape. -MicroSD card slot Supports microSD Card.